were founded by Captain Edward Storey in 1692, for four widows of ministers of the Church of England, (40 years of age at least, and of sober life and conversation). 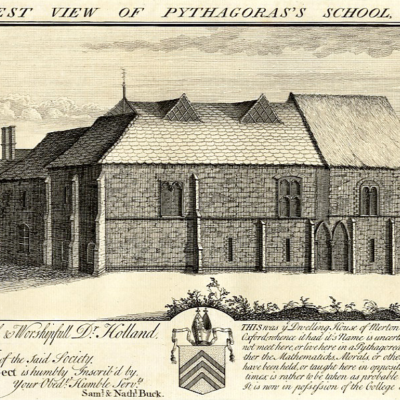 They have the same allowance as the inmates of the Alms houses of the Captain’s Foundation in Magdalene Street with the addition of the annual produce of 420l stock four per cent purchased with the legacy of Dr Goddard, late Master of Clare Hall. 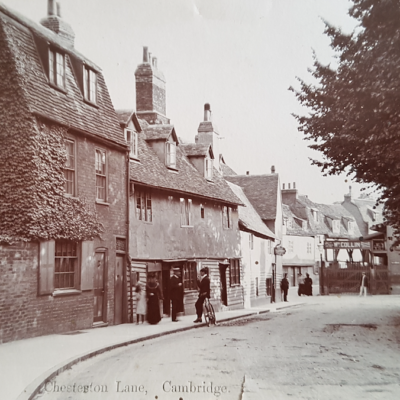 The management of the revenues of these houses, is vested in the same Trustees as those of the Captain’s other Alms houses in Magdalene Street. Storey’s almshouses were founded probably soon after 1729 under the will of Edward Storey (d. between 1692 and 1712). 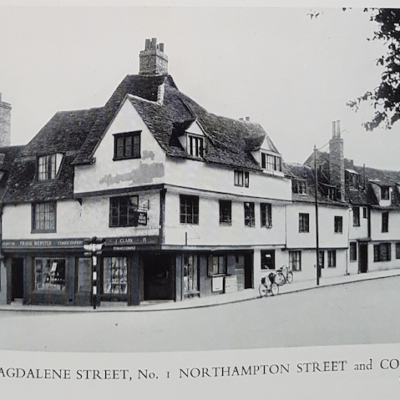 They comprised three houses in Northampton Street for four widows of clergymen and houses adjoining them in Rowley’s Yard for two widows and four spinsters from certain Cambridge parishes. The charity was endowed with considerable landed estates and its endowment was increased by later legacies. In 1843 the clergy widows’ almshouses were rebuilt in Mount Pleasant. They were let from 1921 and the income from that part of the charity was used to pay pensions to the widows of clergymen: in 1952 £3,175 was divided between 54 widows. The widows’ and maidens’ almshouses were also rebuilt in 1843, in Shelly Row. Much of the charity’s property has now been sold: its income from rents and stocks was over £9,800 in 1952. Since 1891 the surplus has been given to pensioners with the same qualifications as the almspeople.